The company calls it a brand which is "made-in-India and made-for-India". Realme has promised a 360 degree customer service to build the buyers trust in the new brand. 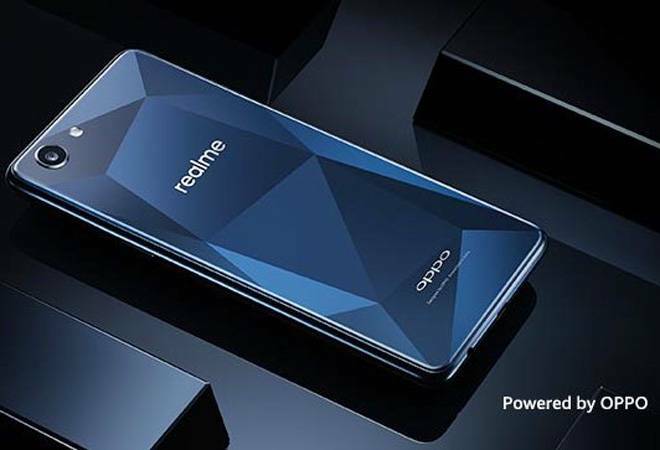 Oppo's sub-brand Realme will conduct the first sale of its smartphone in India. The company will be aiming at the hot mid-range segment, going against Redmi Note 5 and Zenfone Max Pro M1. The device will go on sale on Amazon India's website at 12pm. Interested buyers can opt for a number of offers on the retail page. A 5 per cent cashback is available for buyers using a SBI debit or credit card to make the purchase. Reliance Jio is offering benefits of up to Rs 4,850. Amazon is also offering a no cost EMI up to 6 months. Oppo Realme 1 will also come bundled with a free screen protector (pre-applied) and a case for the phone. The device will be offered in two variants. The 3GB RAM and 32GB storage variant will be priced at Rs 8,990 and the other 6GB RAM and 128GB storage variant will be offered at Rs 13,990. Realme 1 comes with a unique diamond back texture on its back and will come in two colours, Diamond Black and Solar Red.